Ciara Noelle: Get To Know Me Tag! 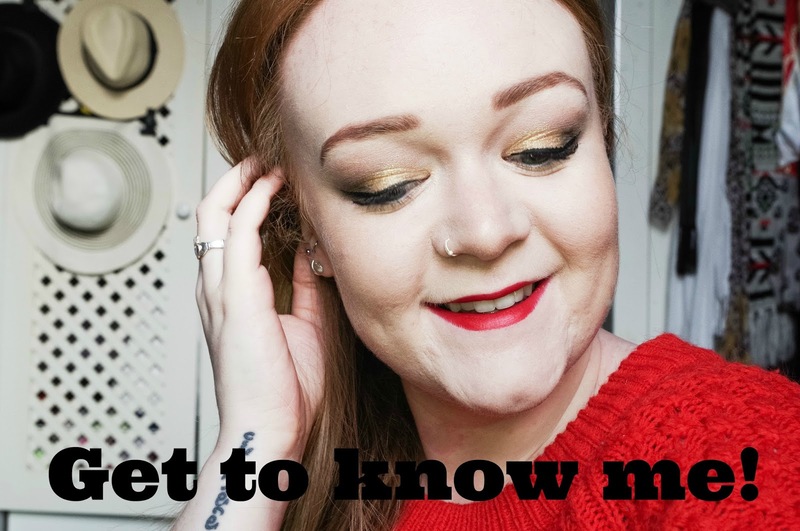 I'm trying to get back into the whole YouTube side of things (third time lucky) so I finally uploaded the get to know me tag on my channel! There will be a few more videos in the coming weeks, probably more than blog posts but we shall see! I hope you enjoy my little video, don't forget to like and subscribe if you enjoyed it - and happy new year to everyone!